About a year ago I was at Lego headquarters in Enfield, CT for an AFOL event. While there Lego passed out parts bags to those in attendance. 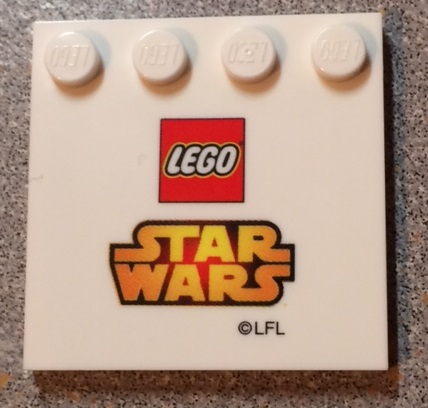 I am looking to sell these Lego Star Wars plates, which are great for display purposes. They come direct from Lego and I imagine they were getting rid of them as they have "LFL" printed on them (Lucas Films Limited) which made them useless to TLG. I have 96 of them. I was thinking of asking $1 each or best offer plus shipping. Let me know if interested. 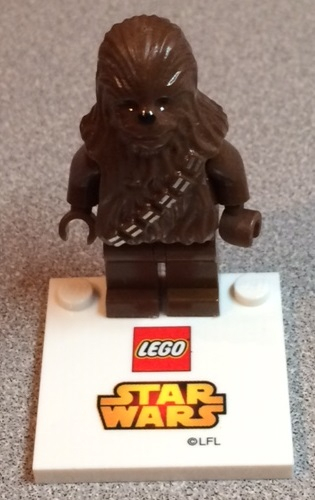 (Note, Wookie not included).